We do not receive any financial assistance so we absolutely need your generous tzedakah. Your donations are our Only source of support, may Hashem bless you 1000-fold in return. No reservations necessary, all are welcome. (But please let us know you are coming, so we can plan accordingly). 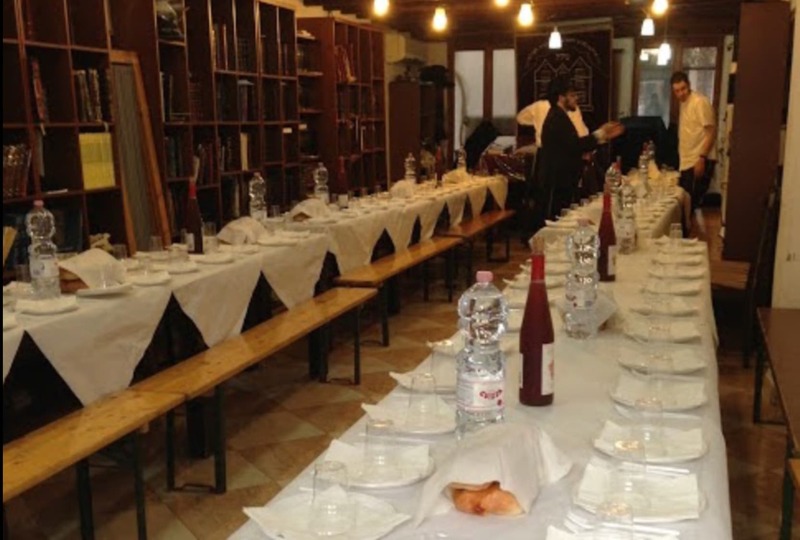 Chabad of Venice offers a Kiddush/Light Meal after synagogue services. Both Friday night & Shabbat day: Kiddush, challah & a light meal is served. No reservations necessary, all are welcome. (But please let us know you are coming, so we can plan accordingly). On a donation basis, Suggested Donation after Shabbat: Adult €36 Children under 12 €18.